2a. Click on "Thrive Launcher," you probably want the one under the "If you are unsure which file to download download these" section. Download this file, run it and it will install the game for you. 2b. 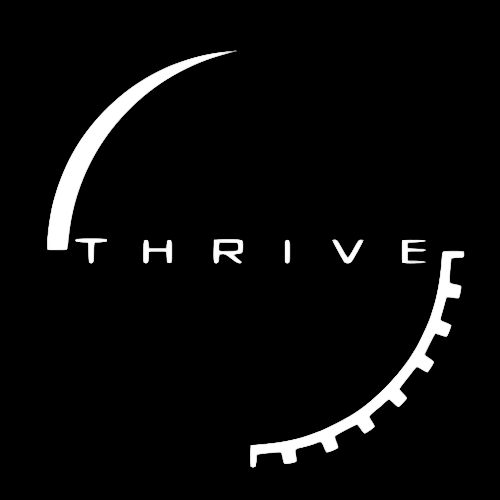 Download Thrive. Make sure to download the Windows version or the Linux version based on your operating system. 4. You may have to wait for the extraction to take place. A folder called "Thrive…" should appear. 5. Open that folder and find the bin folder. Open it. 6. Find the file called "thrive.exe" or "Thrive" and double click it. 7. You should now be able to play. Enjoy! If you have problems with this visit Installations FAQ.